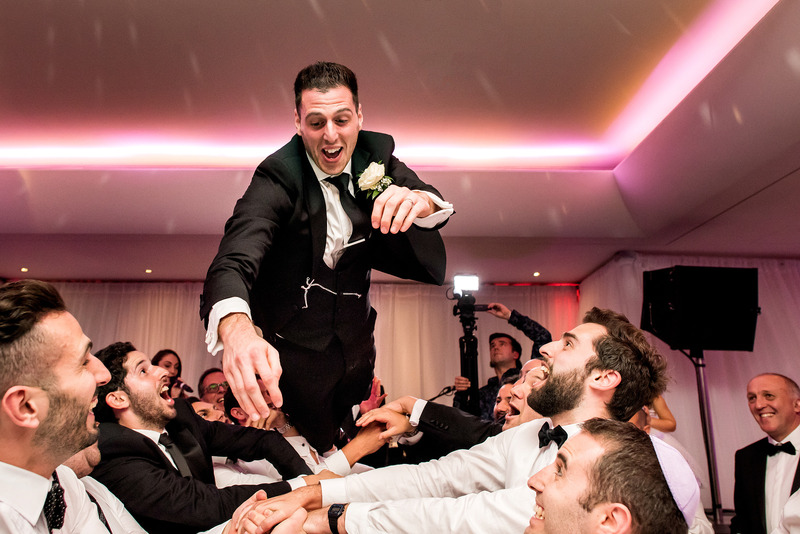 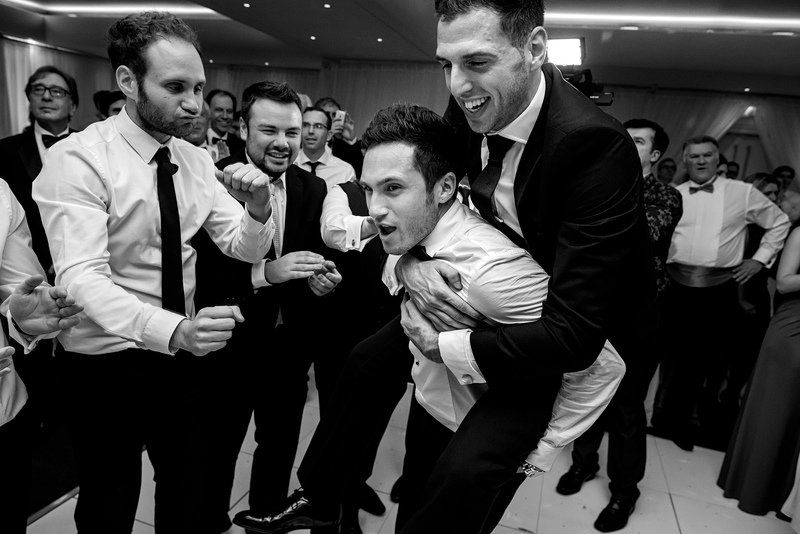 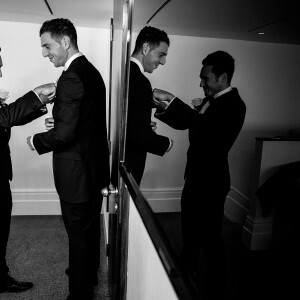 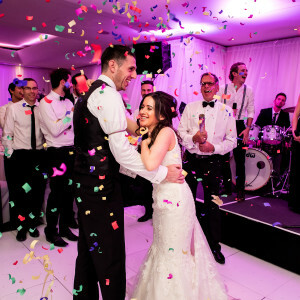 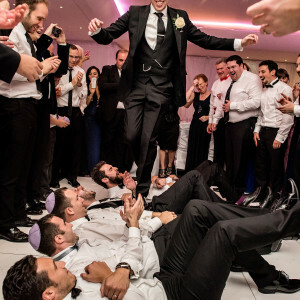 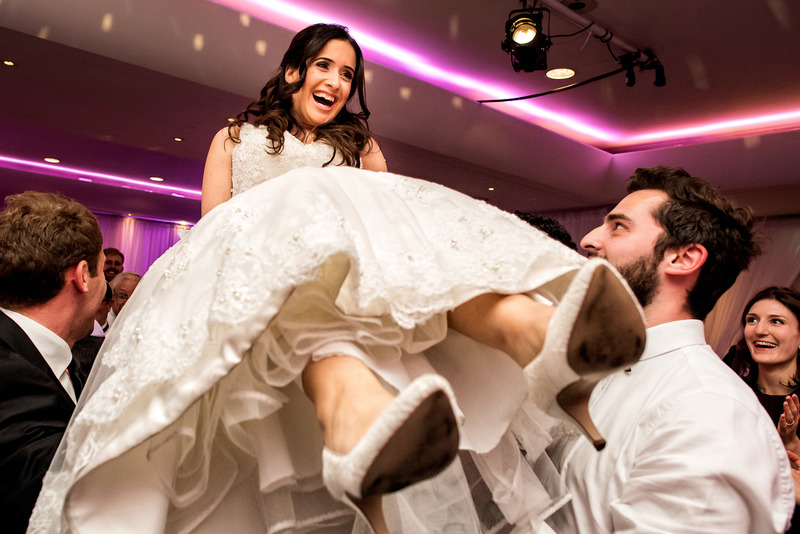 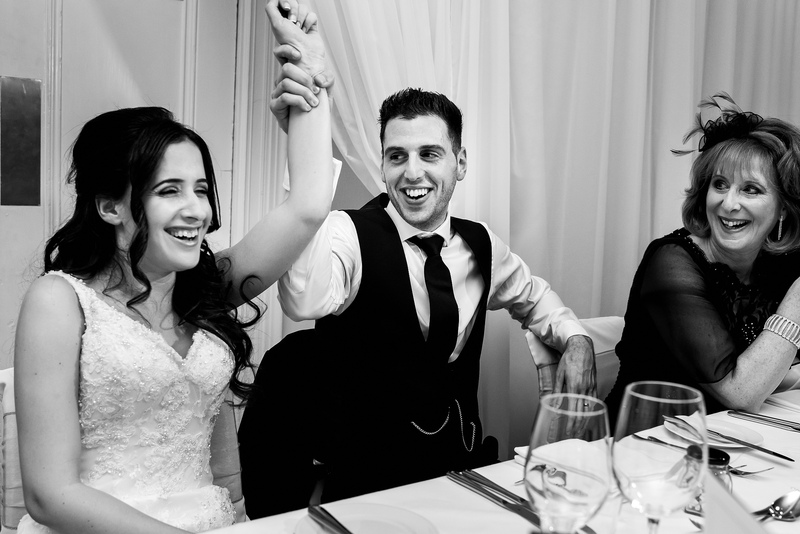 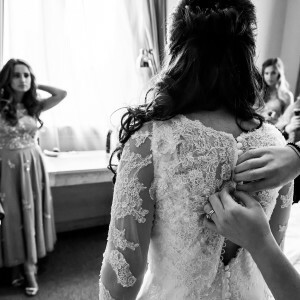 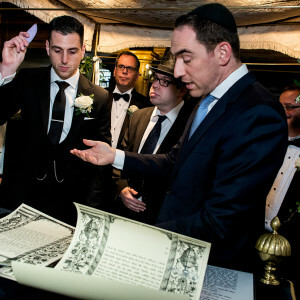 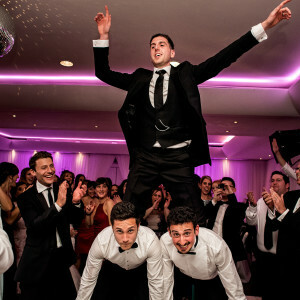 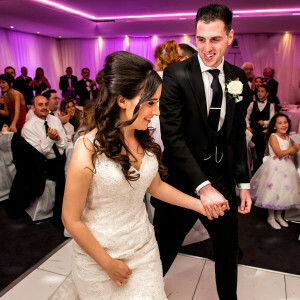 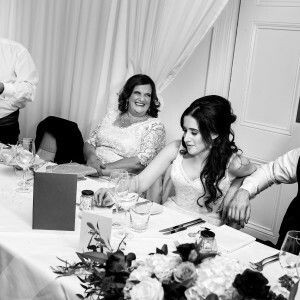 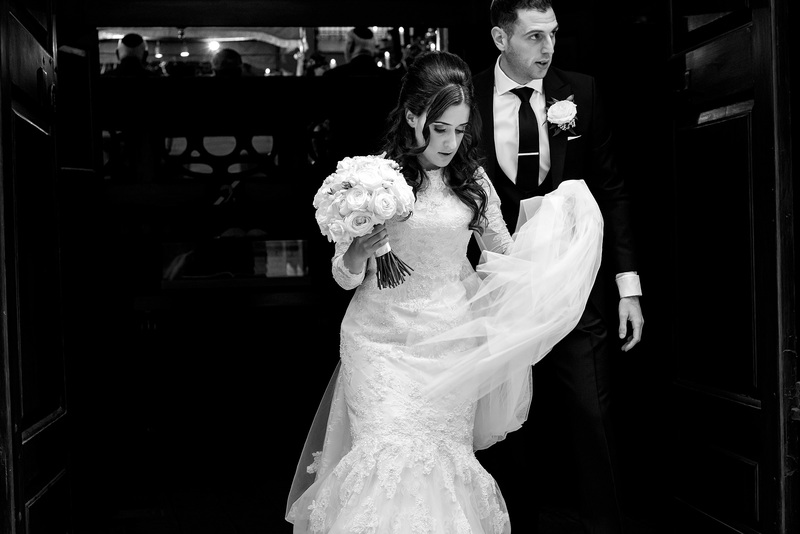 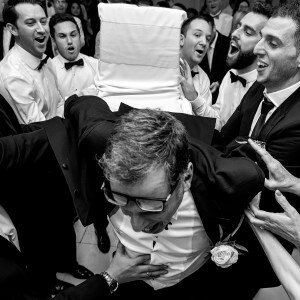 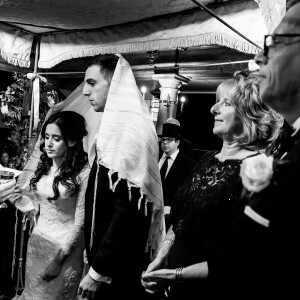 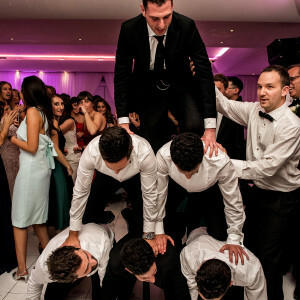 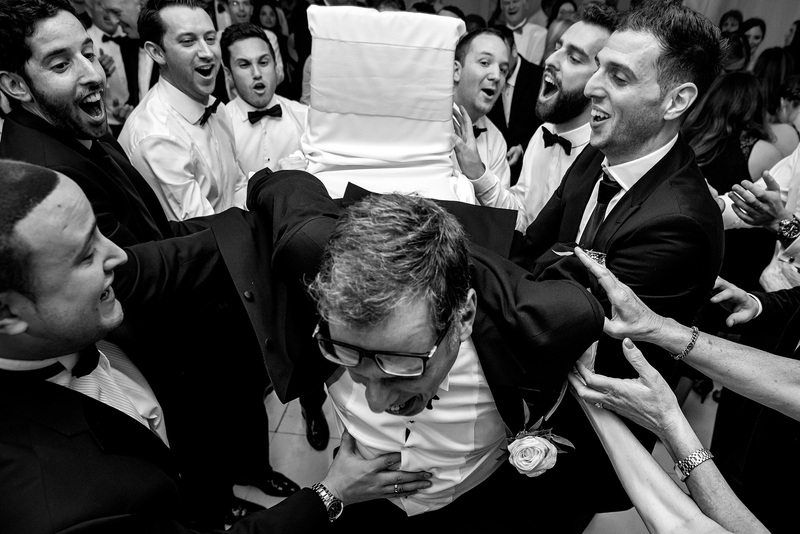 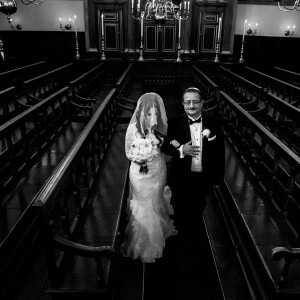 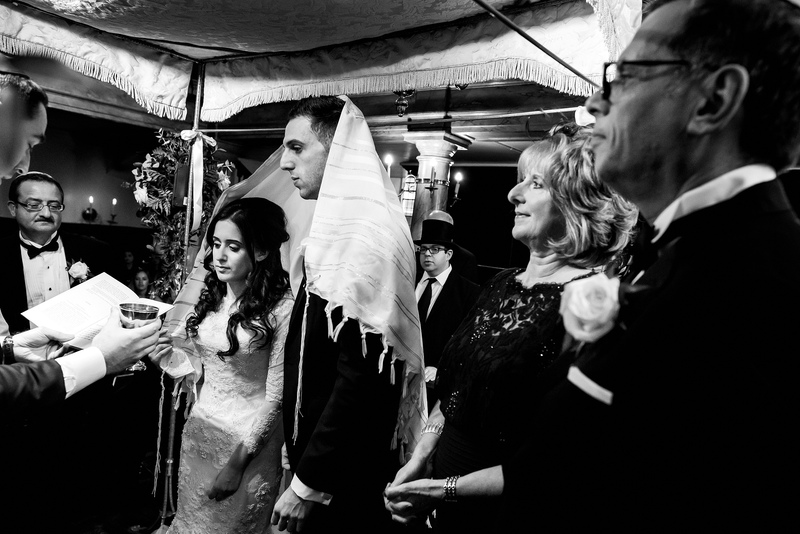 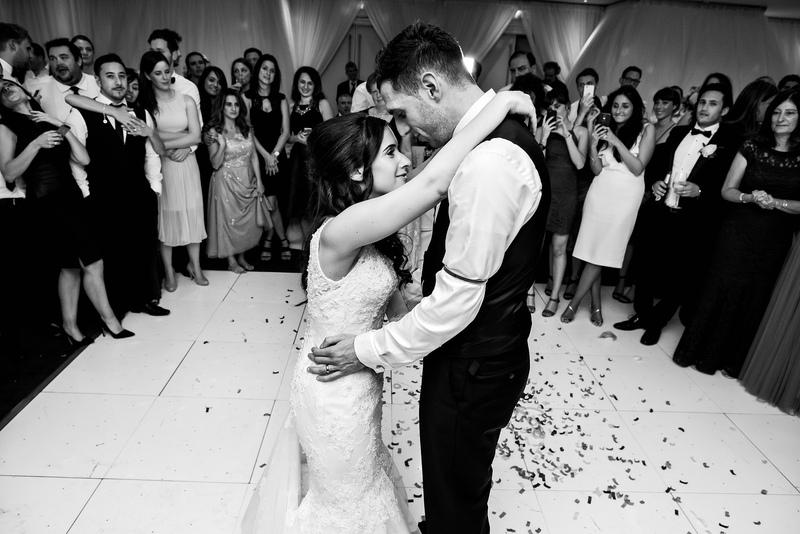 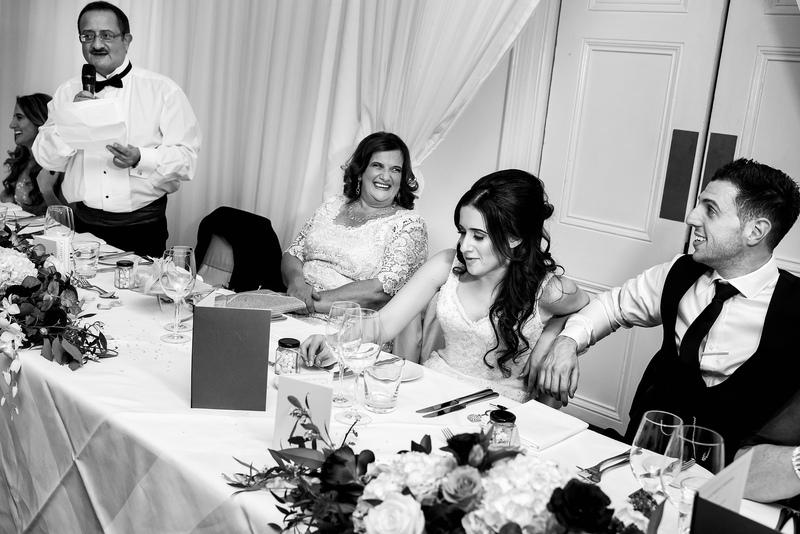 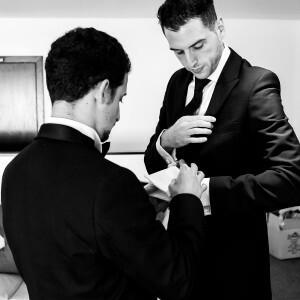 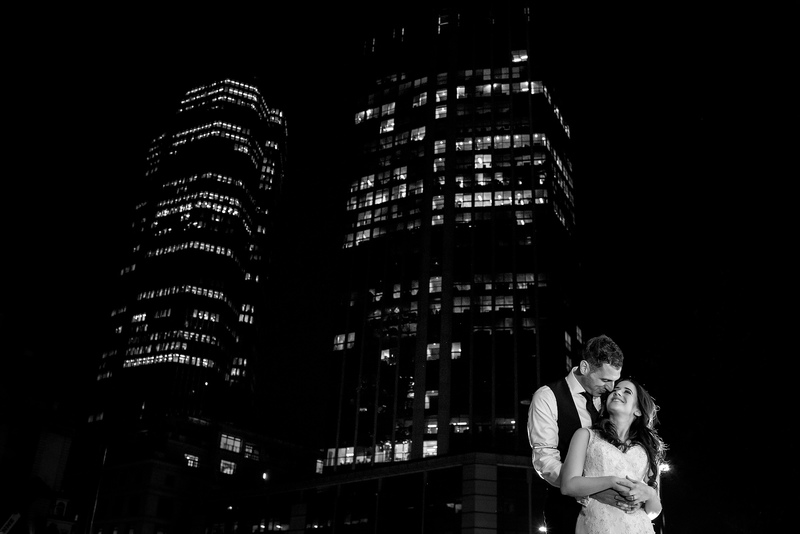 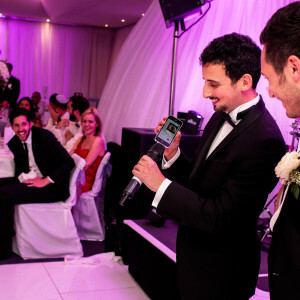 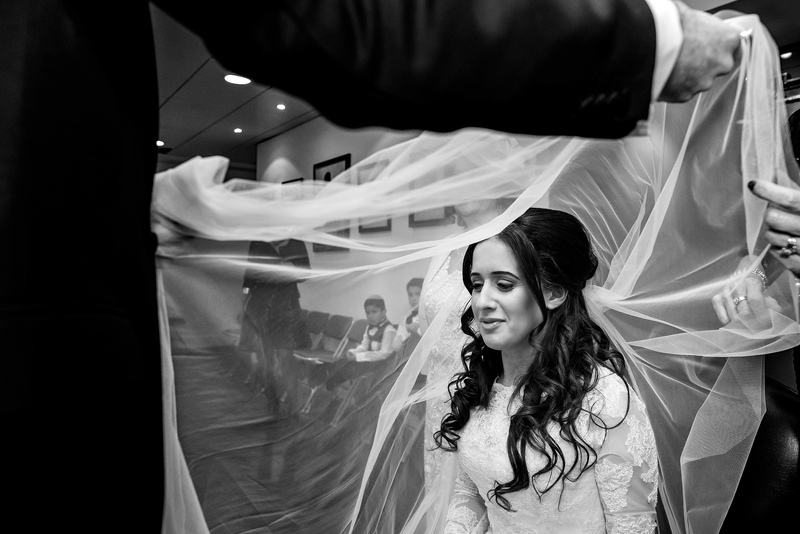 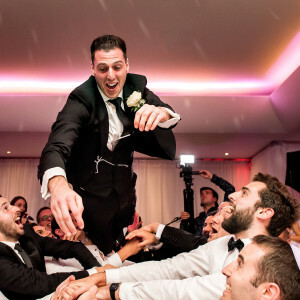 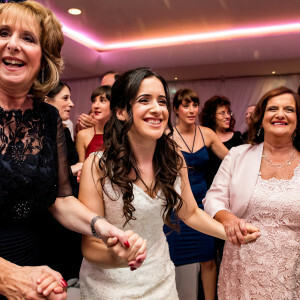 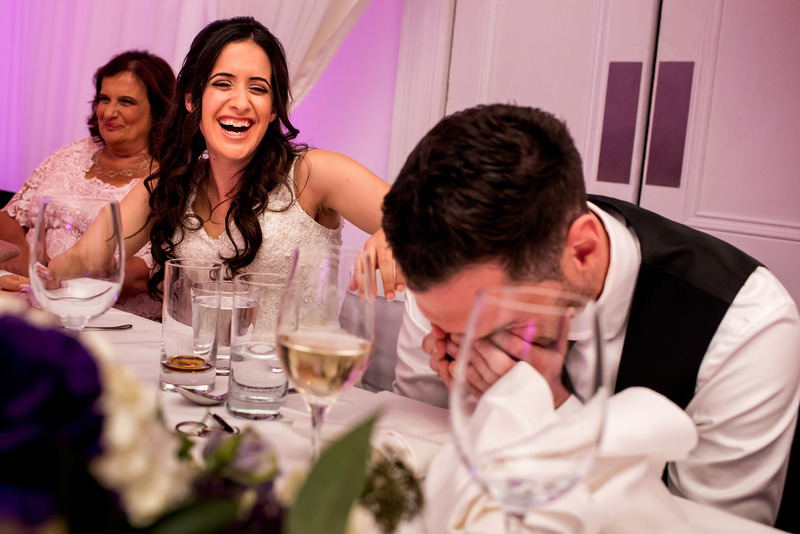 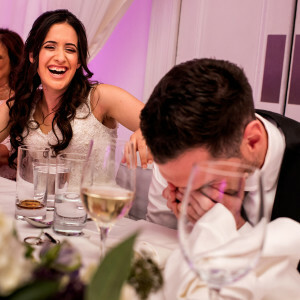 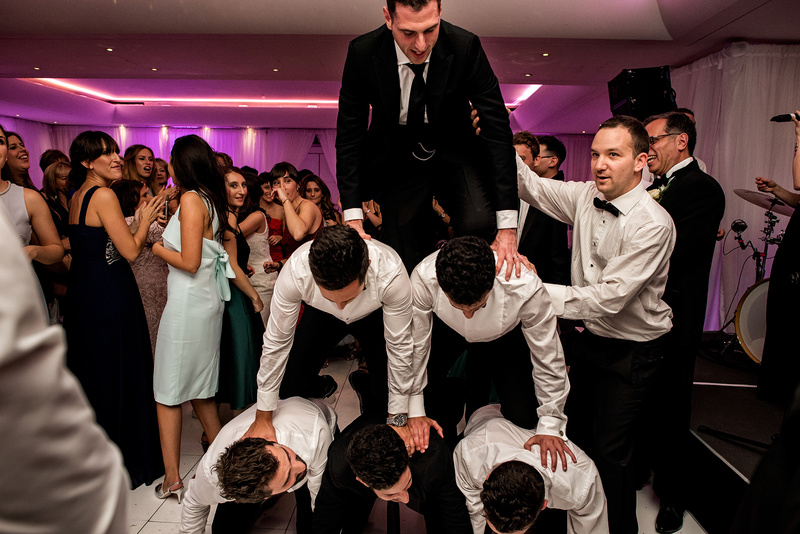 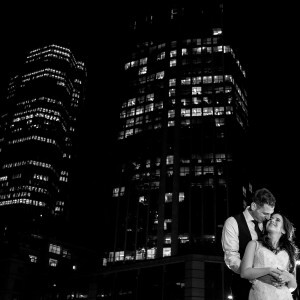 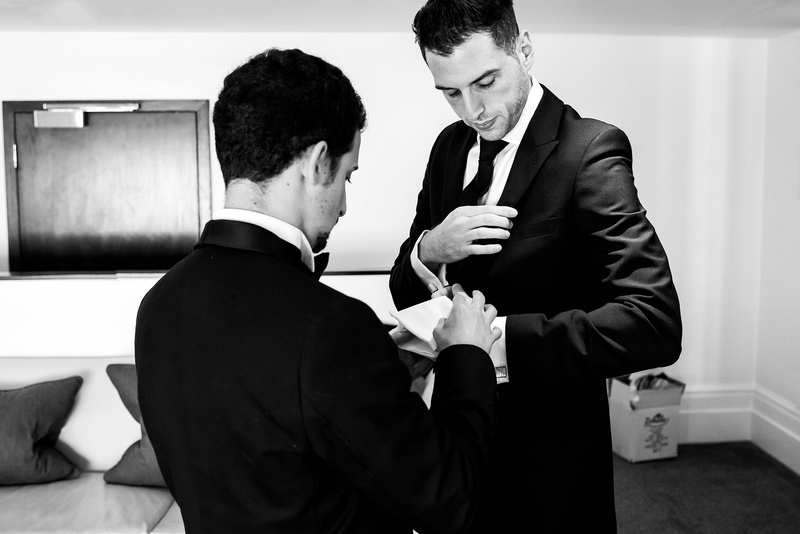 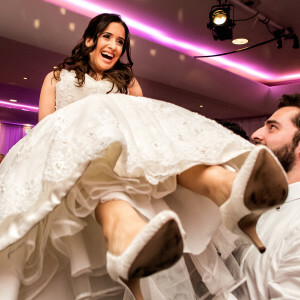 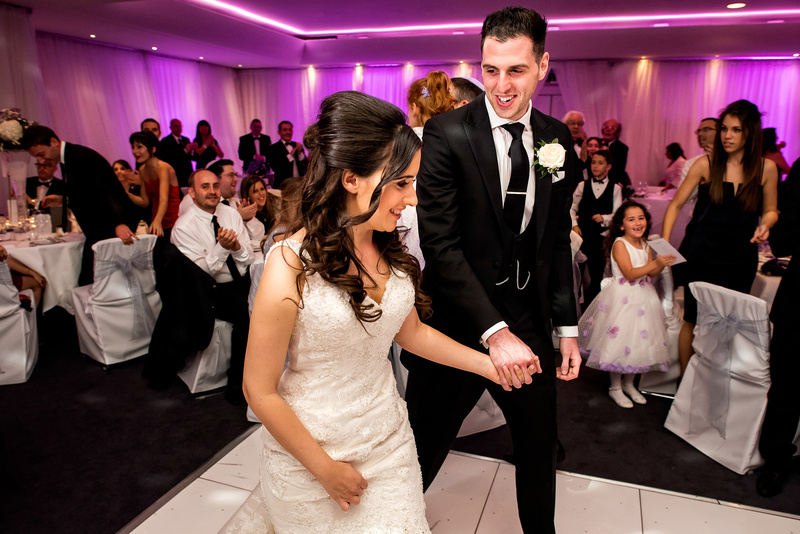 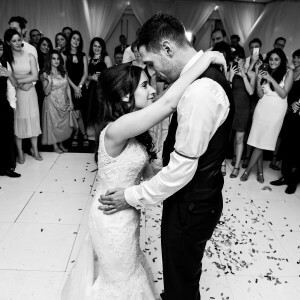 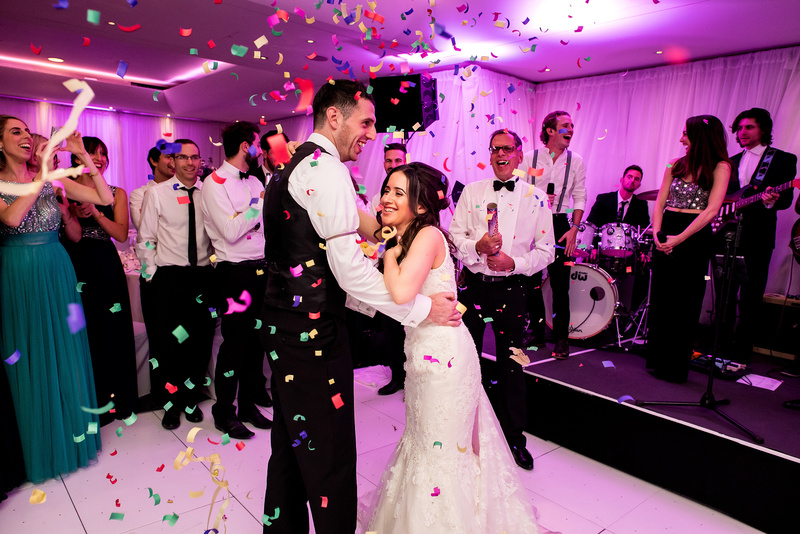 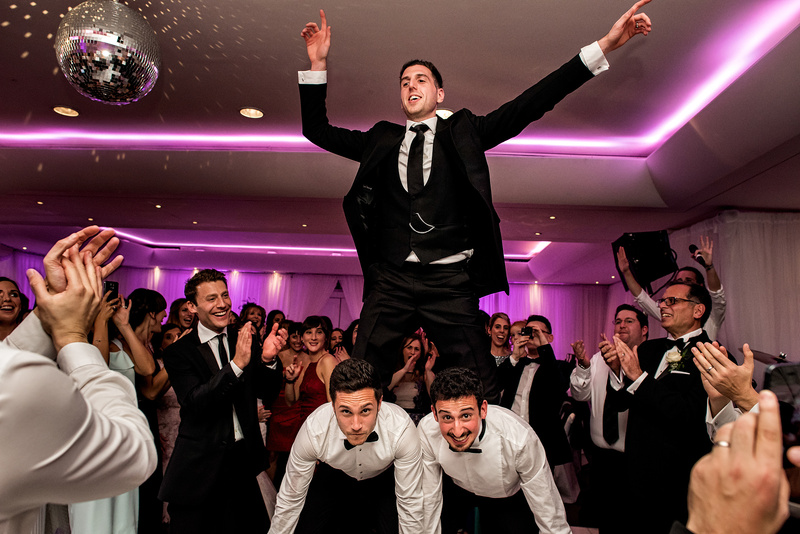 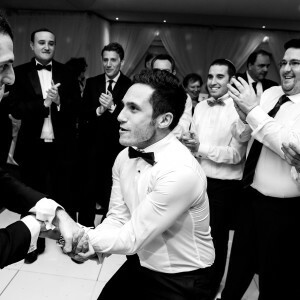 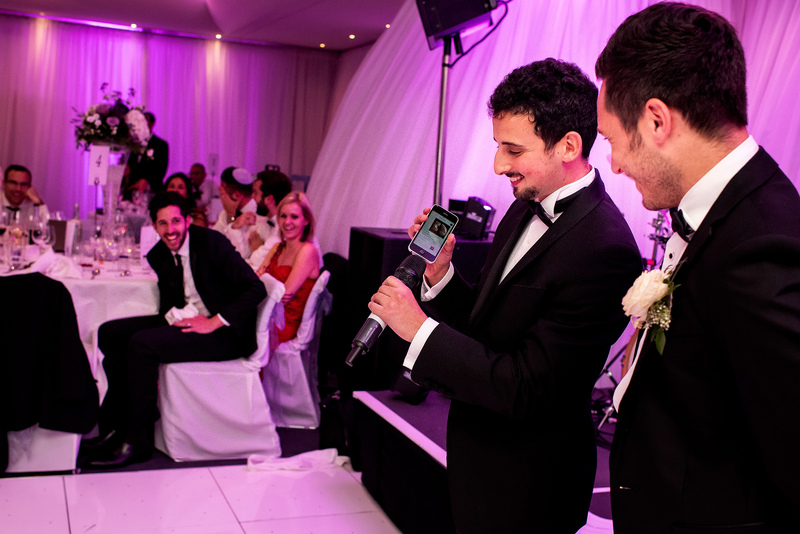 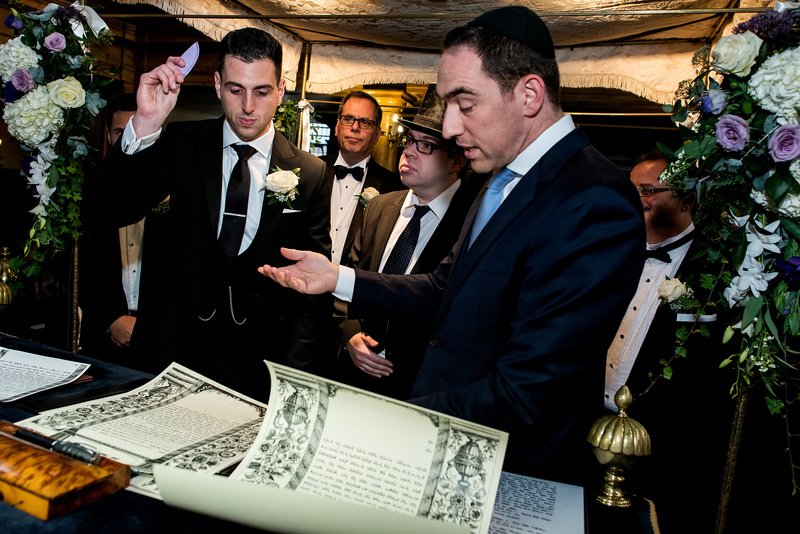 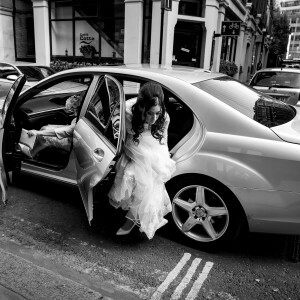 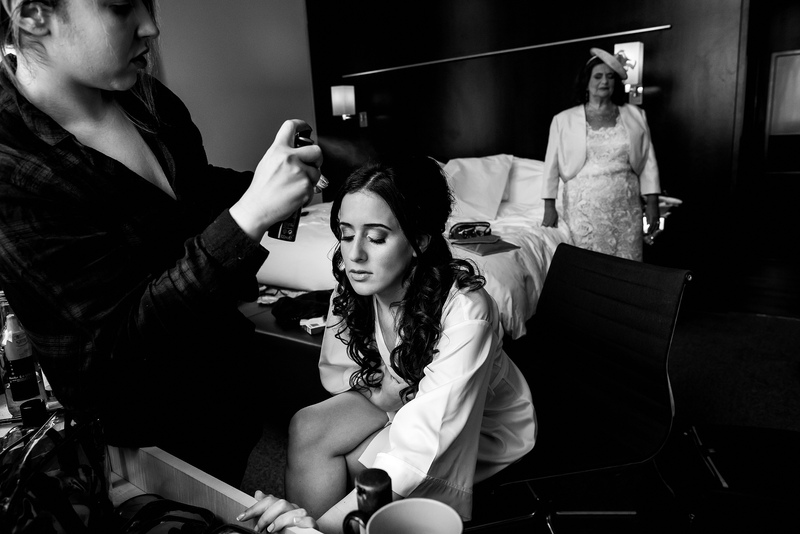 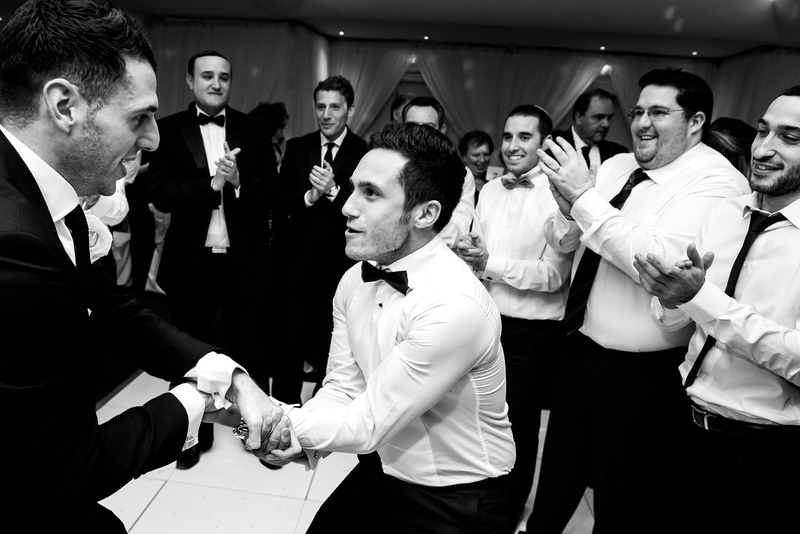 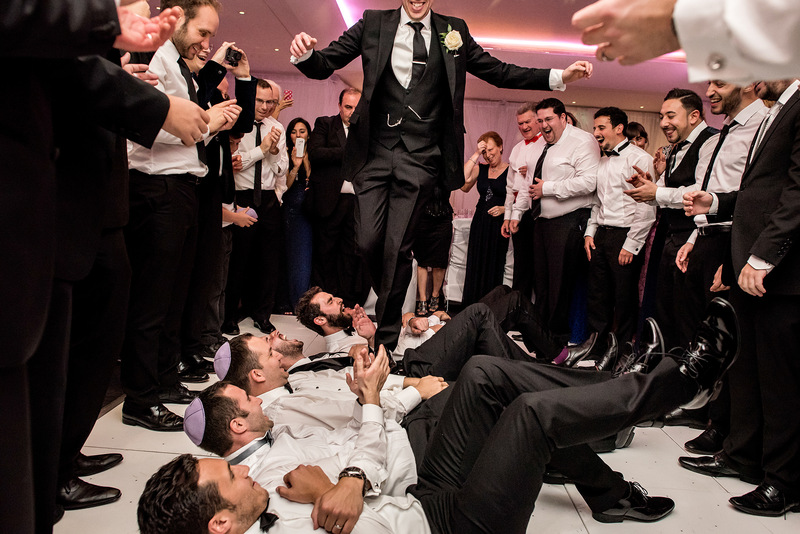 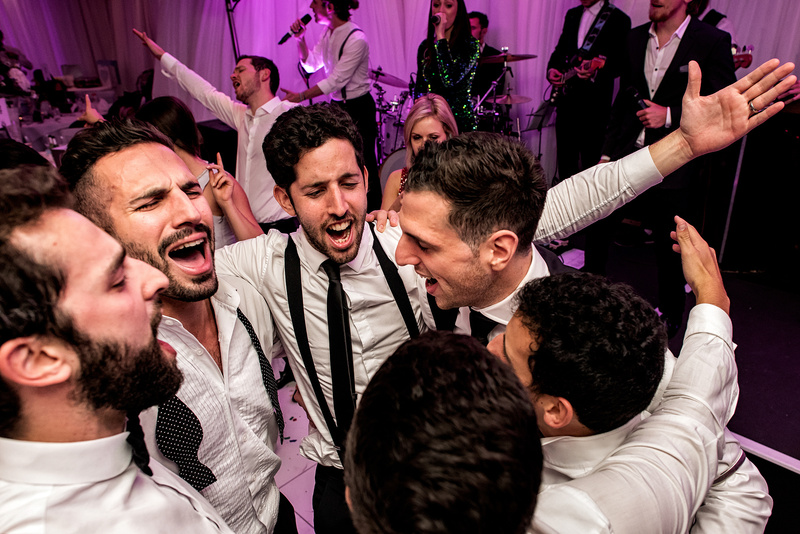 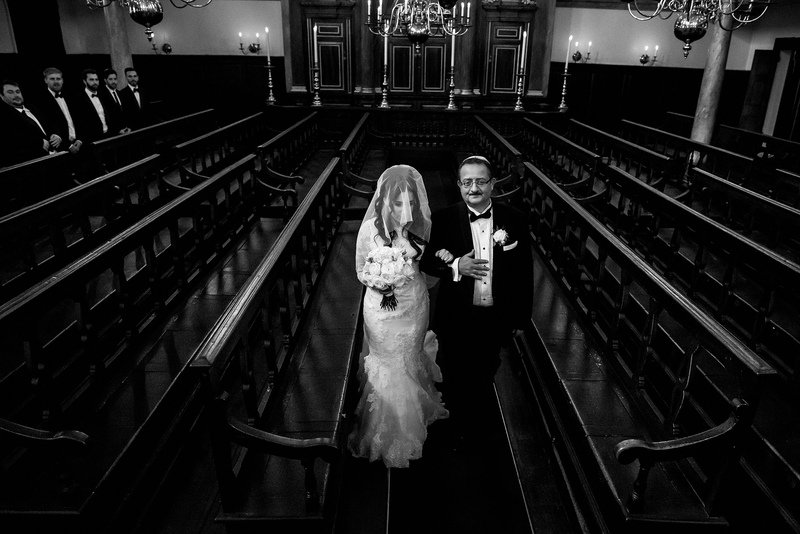 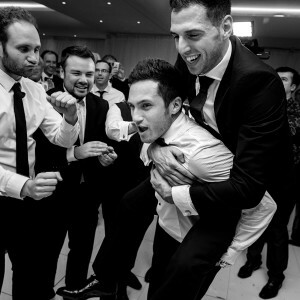 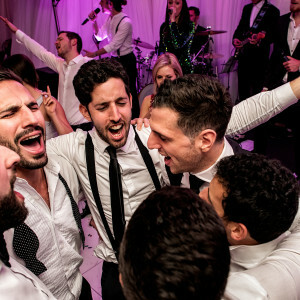 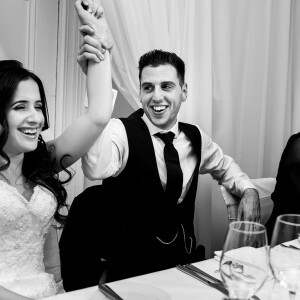 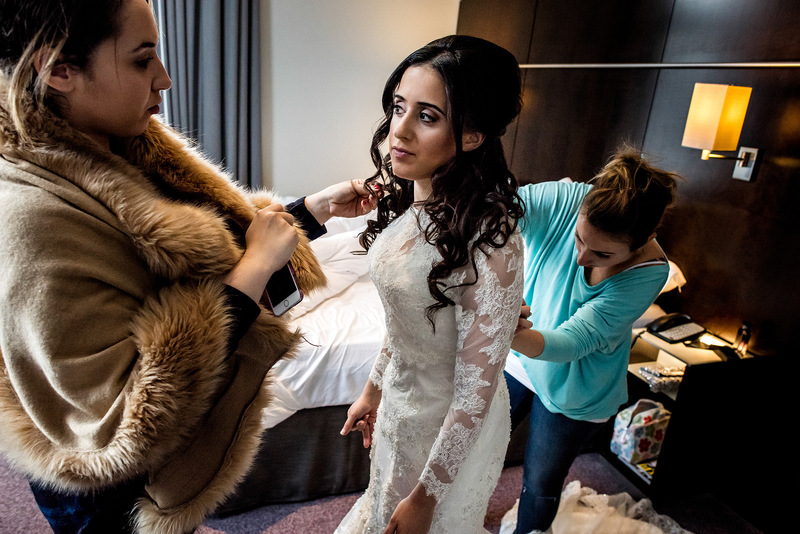 Nicola and Simon’s Jewish wedding at Andaz Hotel in London was truly one of contrasting moments. 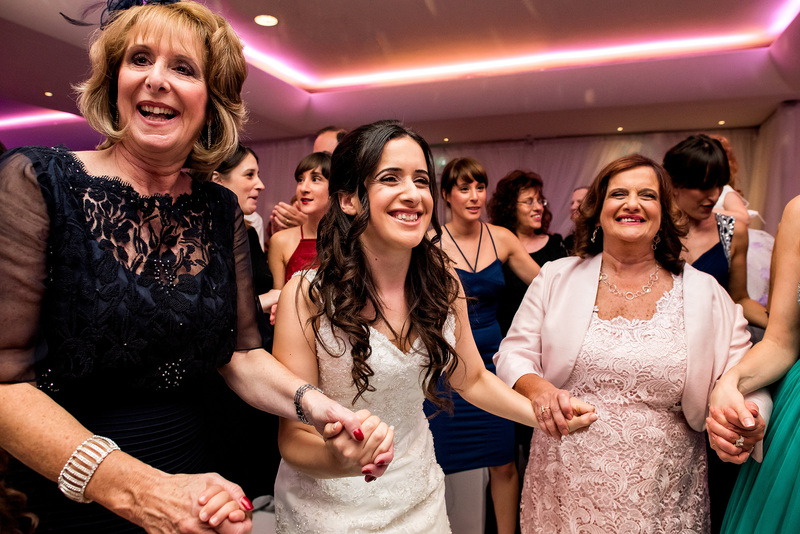 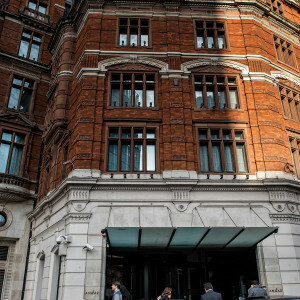 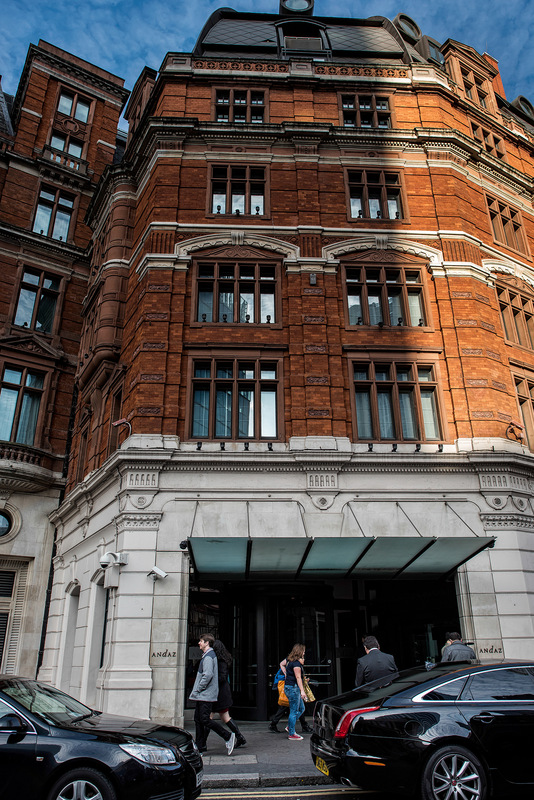 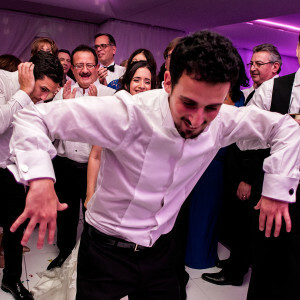 From the intimate scenes at Bevis Marks Synagogue to the fast an energetic Israeli dancing back at Andaz Hotel on Liverpool Street. 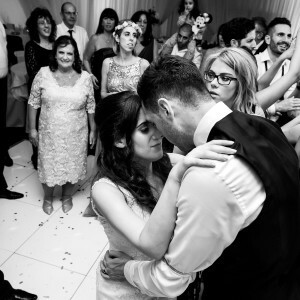 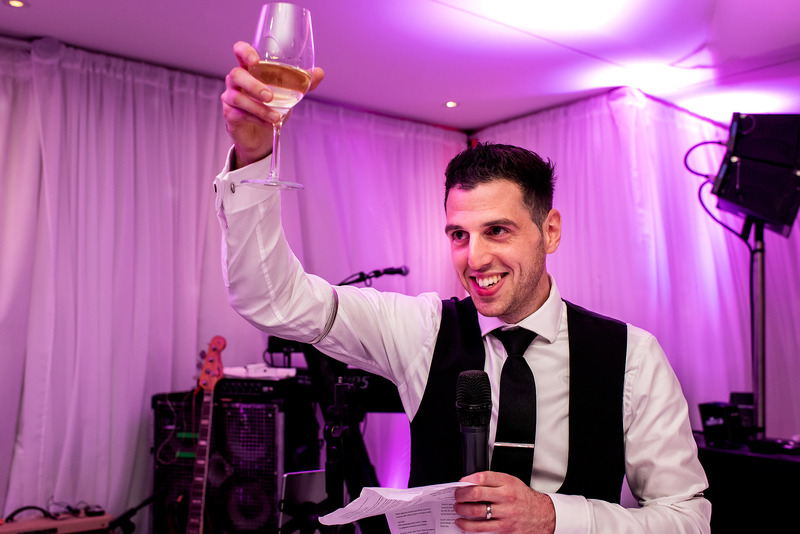 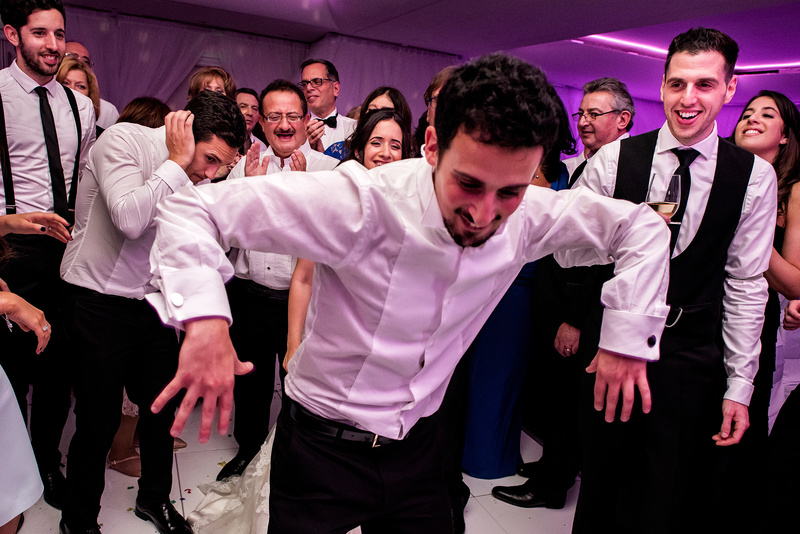 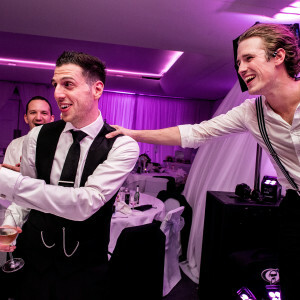 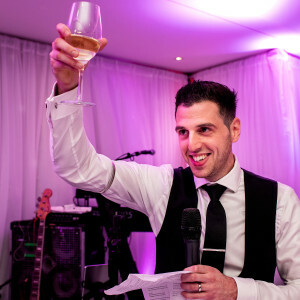 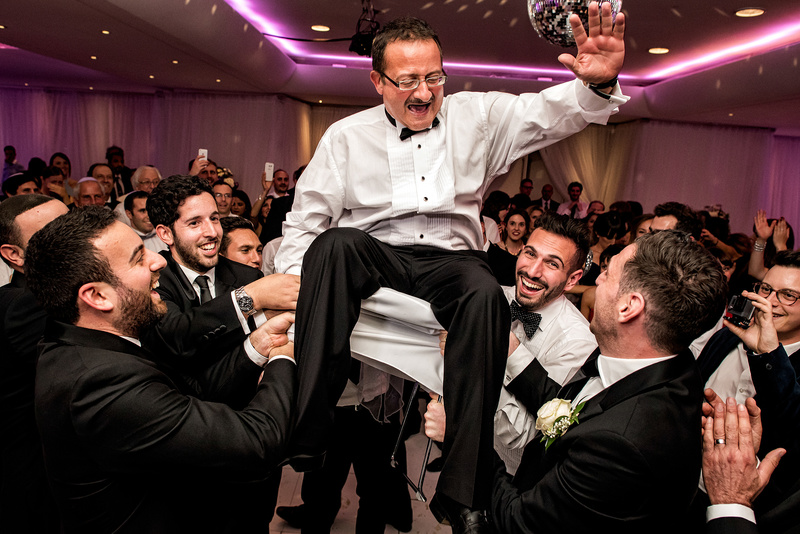 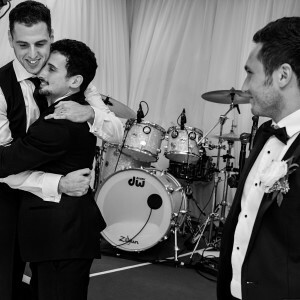 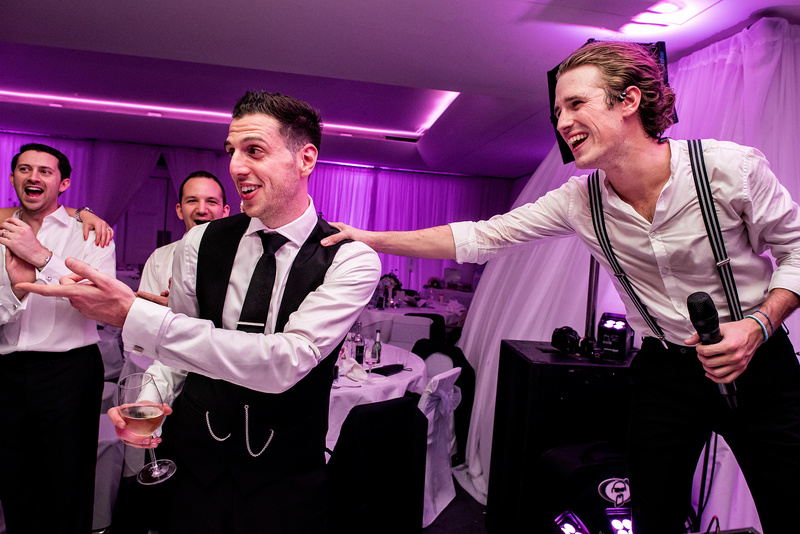 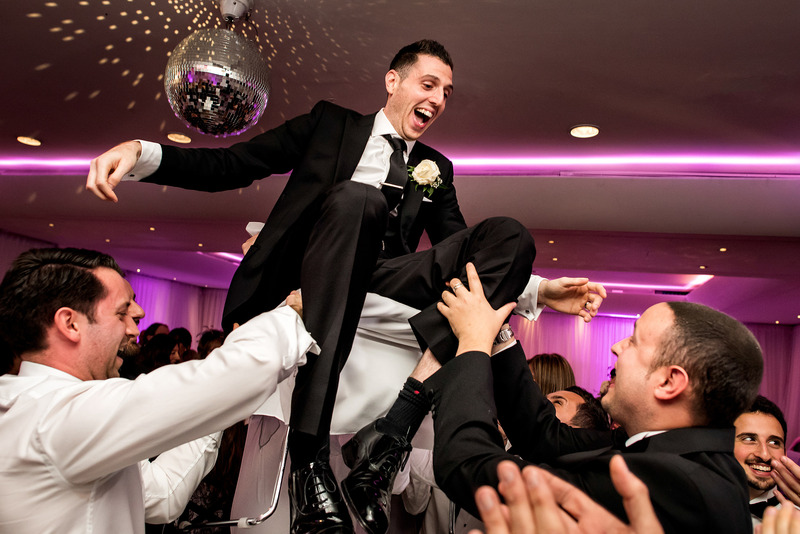 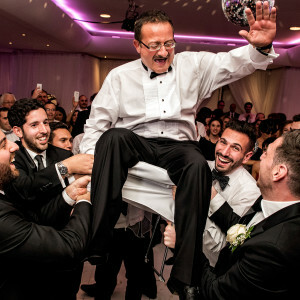 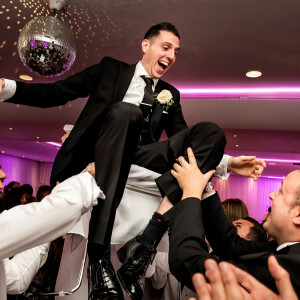 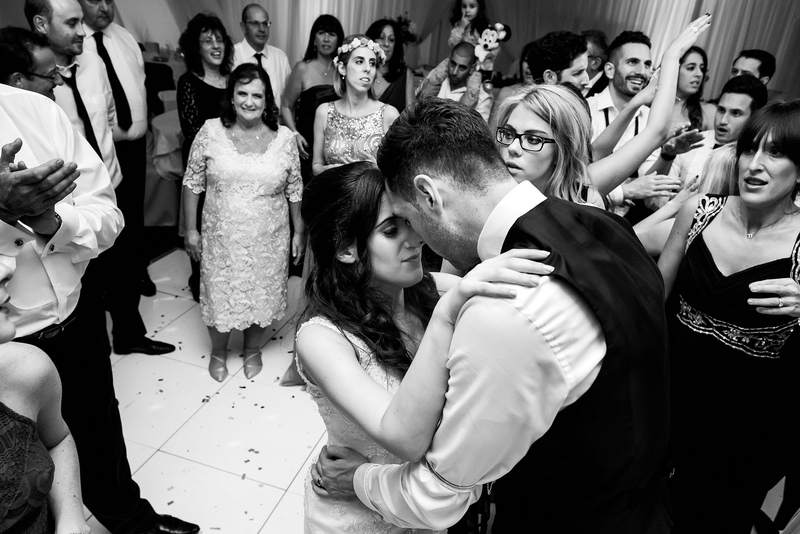 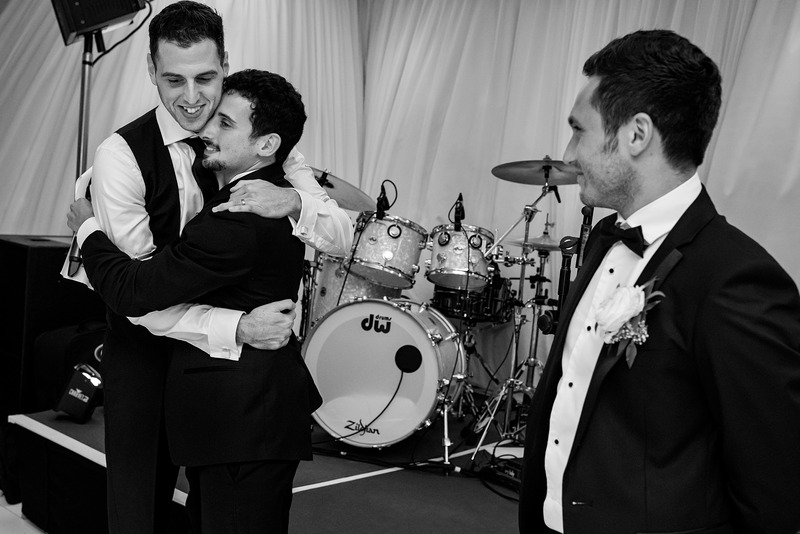 It all made for great moments to capture and following their wedding it’s been great to see their photography on Jewish wedding inspiration blog Smashing The Glass as well as designing a truly amazing wedding album.